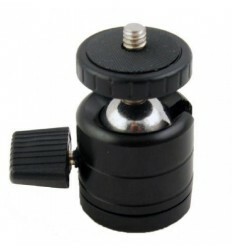 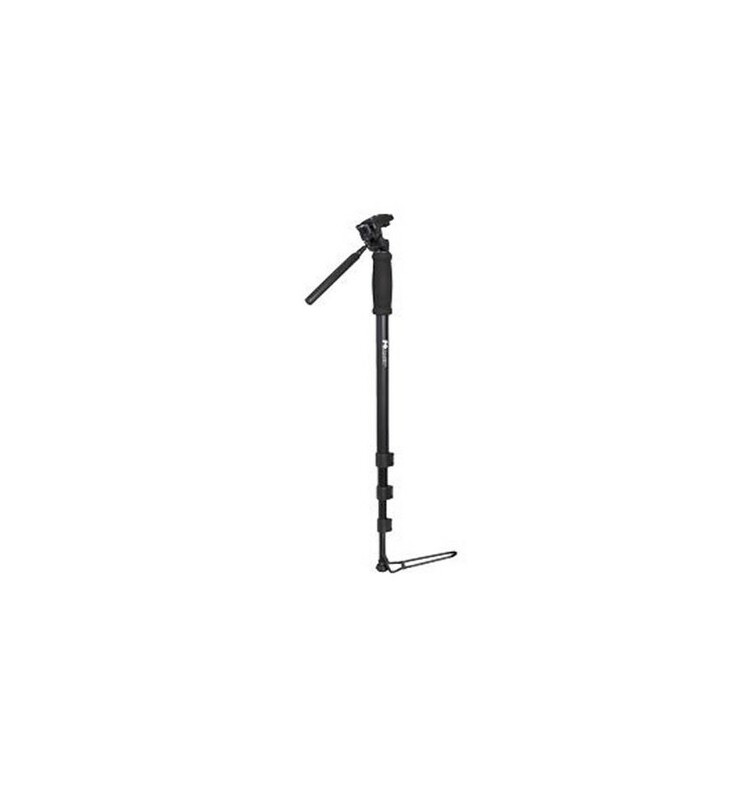 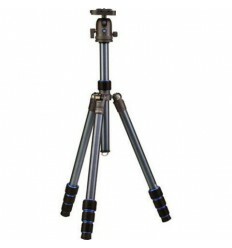 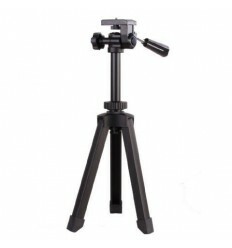 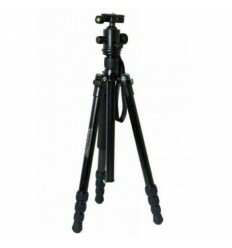 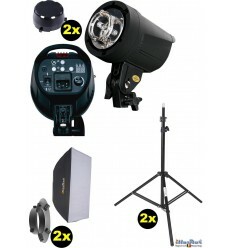 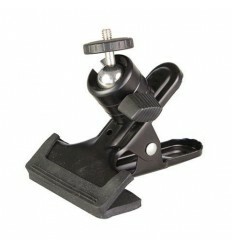 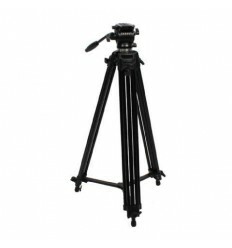 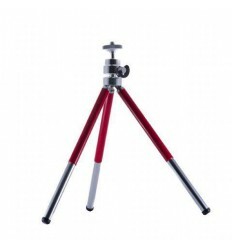 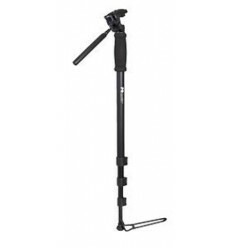 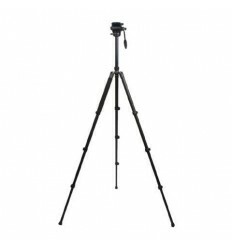 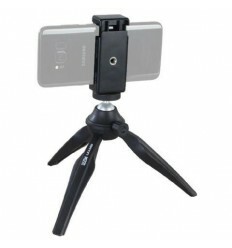 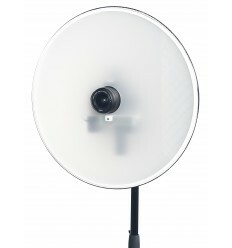 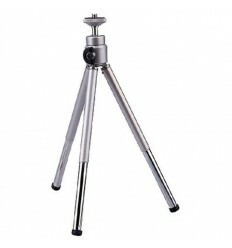 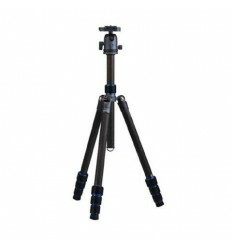 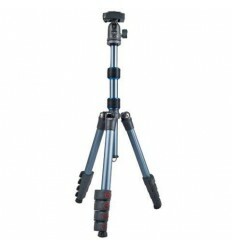 The Falcon Eyes MP-3 Monopod + 3-Way Head is an inexpensive and useful monopod, consisting of 4 sections. 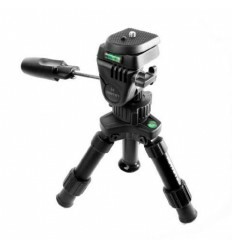 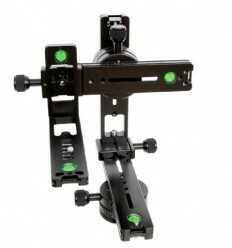 The MP-3 is equipped with a 3-way head, quick release plate, spirit level and rubber foot. 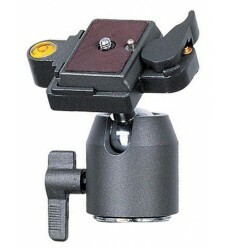 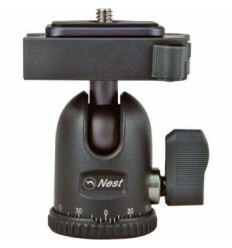 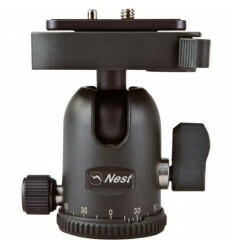 Further, the MP-3 is equipped with a soft handgrip at the top and a foldout support at the bottom. 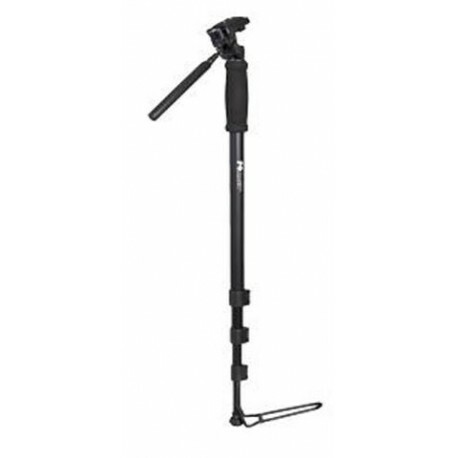 The MP-3 is supplied with a carry bag making it easy to transport to and from location.